It is widely known how versatile, useful and convenient PDF documents can be in people’s daily lives, from resumes, guides and fill-out forms to textbooks, brochures, and books. Consequently, it is because of this ever-growing and daily usage of PDFs that the need to modify them without going through the process of changing formats to do so has become paramount. 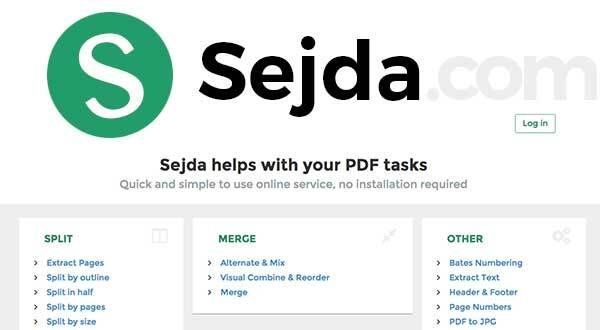 The number one in our list goes undoubtedly to the Sedja PDF Editor, and rightfully so since it includes the most generous and useful range of tools and features for people to edit PDF documents to their hearts’ desire. Edit existing text in any document and add new, custom text. Add images and preformed shapes. 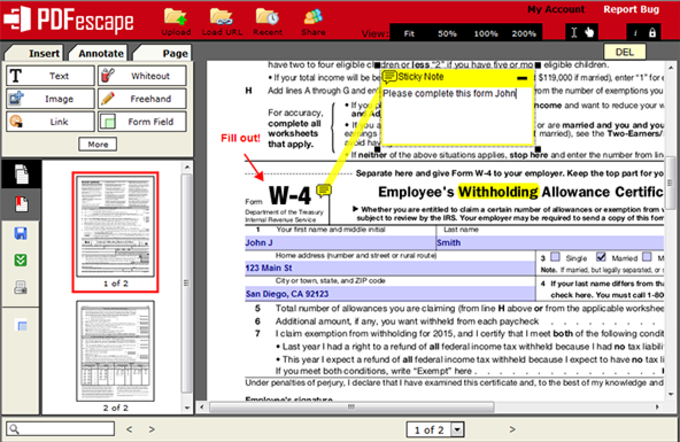 Merge different PDF documents together and insert black pages. Erase chunks of text with the “whitening tool” to remove unwanted information. 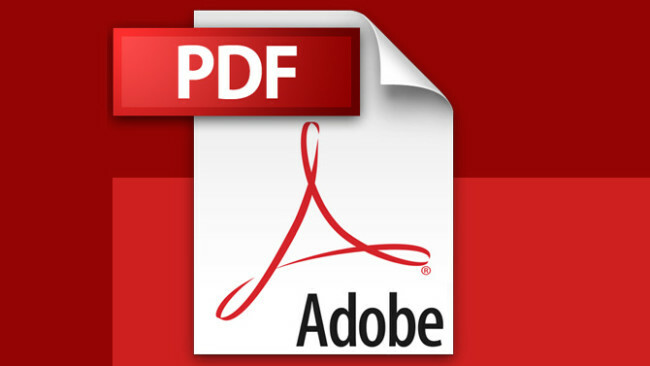 Convert PDF document to Office formats or images. And, to top it all off, Sedja does all this without adding watermarks to the documents. 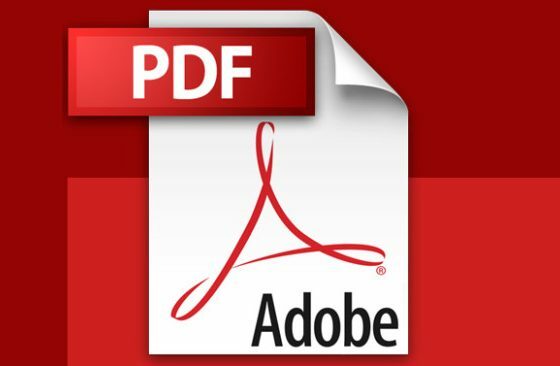 Sadly though, the only flaw in this otherwise perfect PDF editor is that users will only have three hours to complete a document, after that the document will be permanently deleted, which in retrospect is a very generous amount of time available if you know how to manage and organize yourself. Our number two choice for best online PDF editor goes to PDFescape, only because it doesn’t support existing text edition. Nevertheless, this happens to be a fantastic and ideal tool for students and people that like to make lots of annotations to texts and books. Add text to PDF documents and customize them any way you want, from the color, size, and font of the text, to the alignment and style. Insert images, preformed shapes, side notes, sticky notes, and highlight and strikethrough text. Add blank boxes to remove unnecessary sections of text. Remove and add individual pages, crop and rotate pages, rearrange the order of the pages. 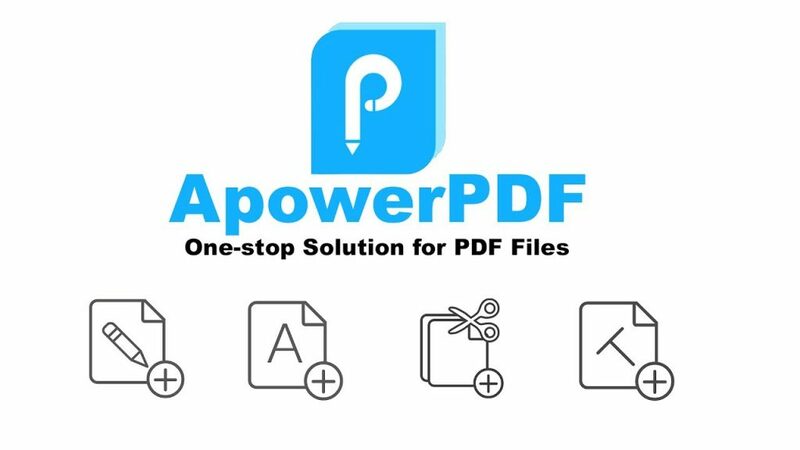 ApowerPDF is the sleeker, more modern version of our previous choices, with a top-notch UI design that makes it very user-friendly and easy-to-use. That being said, there are some negative aspects: It won’t let you edit existing text, it doesn’t include a tool to remove watermarks and it requires a launch app to work. Text addition to documents, with customizable fonts, sizes, and styles. Image and performed shapes addition. A whitening tool to get rid of unwanted information. 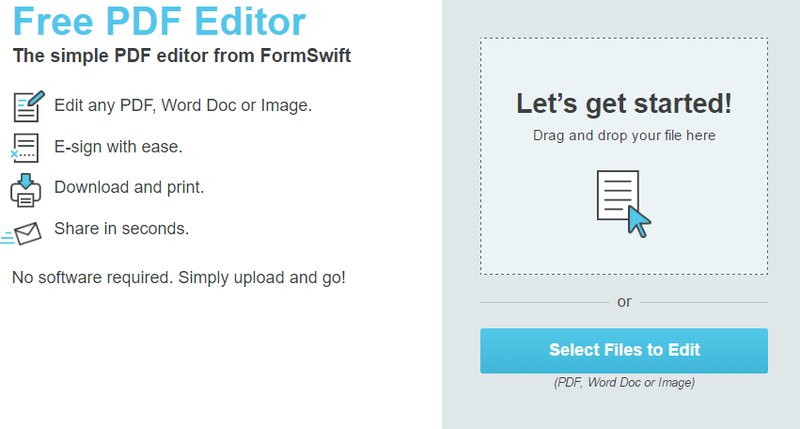 Start PDF documents from scratch. Merge, split, crop and rotate pages. Document retyping, reformatting and deleting. 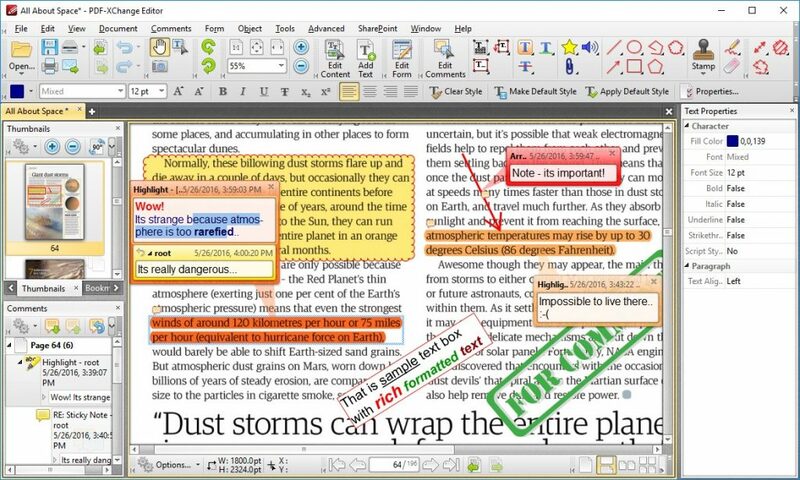 Highlighting, strike out or underlining of text. Addition of comments and side notes. Edit and erase existing text with white or black boxes. Insert images and preformed shapes. Highlight anything and everything on your document. Insert checkmarks, circles and “x” anyplace. But perhaps the main use of this app is the wide selection +500 of PDF document templates, such as legal forms, lesson plans, business plans and so on. Have you used any of these PDF editing tools? Let us know in the comments box below!